Global warming has become an enormous concern, and it provided people with an active effort to find alternative sources of energy. Together with the continuous effort of the bright minds, we can now use a natural source of energy coming from the sun to provide people with enough power to run with their day to day living. The invention of solar panels has become very beneficial to the community as well as to the planet. Not only it provides us with reduced electricity bills, but it also helps in minimizing the massive and irreversible damage to our ozone layer. Why Are Solar Panels Significant? The utilization of panels to produce energy gives abundant benefits, which include the decreased costs related to generating electricity. Also, the solar panels provide us with natural power sources and allow new levels of freedom to people. For the reason that solar panels convert the light coming from the sun into electricity and heat, the boards do not need any other fuel source. Nuclear power systems, natural gas, coal, and oil rely on fossil fuel or nonrenewable resource to produce power. As the coal power plants filter their discharges, fragments of their harmful particles pierce through the air filtering systems and invade the atmosphere. The mercury is with the group of pollutants that enter the air from the coal power plant emissions, which can harm plants, pollute the natural ecological system, humans, and wildlife. Because solar power is emission-free, it is a lot safer for the environment and human inhabitants. As sunlight is always available, the solar panels do not need the costly processing of fuel and mining. 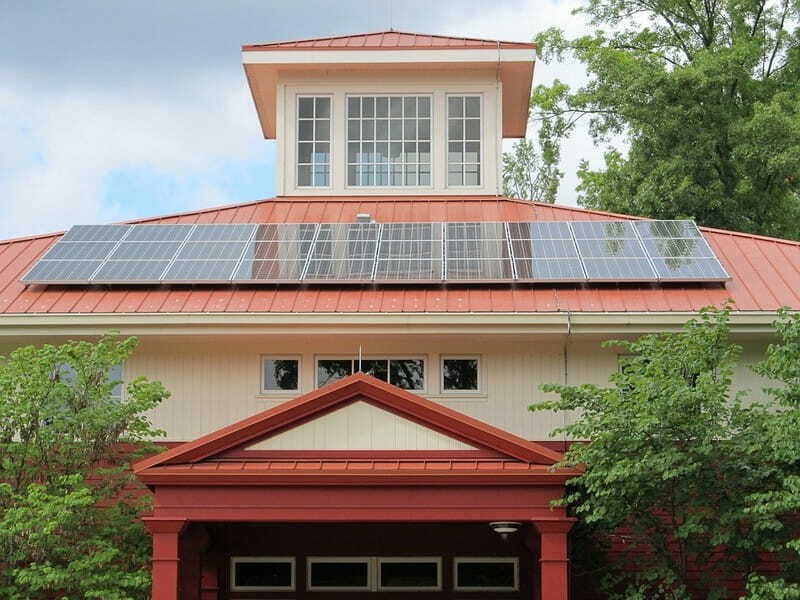 The solar panel functions independently at the moment it is built. Power structures where all of the required electricity supported by the solar and other energy sources which are renewable, such as hydroelectric and the wind, the generation of electricity is free and cost efficient. Uranium and Coal mining is destructive to the local setting. Weighty equipment and the massive degree of disruption of local environment can give the land surrounding a mine that is desolate and useless after contracts and extraction of minerals. Also, coal mining is harmful to the workers who work in the mines. Most of these workers end up having life changing conditions that can permanently disable them throughout their lives. The utilization of solar panels eradicates these harms to both the environment and the miners. It is possible for solar energy to supply your house with enough power to use electronic devices such as the microwave, television, and much more. You will only need to install solar panels to obtain solar energy and transform it into electricity, but it is always wise to install it with the assistance of a professional handyman or electrician. You can use a this method by linking your water heater to the panels to provide you with hot water. By doing so, you can automatically provide yourself and other family members with hot water for warm showers which are very important during frosty seasons or during winter where the water is as cold as ice. A water heater is an essential appliance to stay cozy in cold climates. To enhance green living and reduce wastage of energy, check out tankless hot water heater reviews that suggest the best water heating solution. It provides hot water on demand, thereby reducing the wastage of water as well as energy. Using these heating appliances that work on solar energy bring down the cost of energy to a great extent in the long run. The proper of use this method will provide you the convenience of being able to take daily hot showers and of course, more savings. The installation of your panels plays an essential role in the cost of providing your home with solar. Some energetic homeowners usually do the installation themselves, but the work should be done by a certified professional, it is to ensure the safety of your home, and they are still the safest option you have. 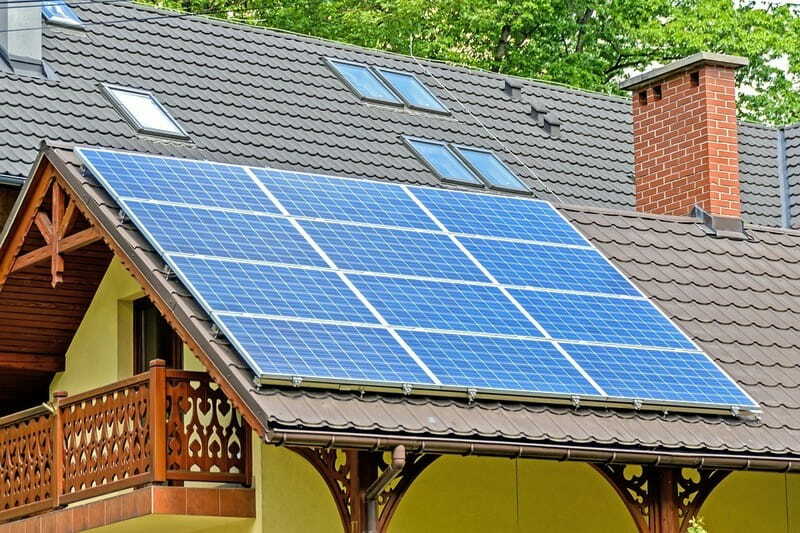 Homeowners should consider the size of the panels and the amount of electricity it can provide. Concerns in the installation of solar panel system can be a cause of expensive repairs to the roof, panels, and electrical systems. The electrical systems should require the work of a certified professional. Do not go for the do-it-yourself approach as it can affect the provided warranties offered by the manufacturer such as GStore. The typical household requires at least a five-kilowatt energy system before its panels will produce sufficient power to replace electricity entirely. The more panels you have, the more energy you can get from the sun, but it will be more costly on the side of the homeowner. A tiny solar energy system with one kilowatt at least costs around $10,000 depending on the discount or brand, and a panel system with five kilowatts is very expensive, which can cost up to $45,000. 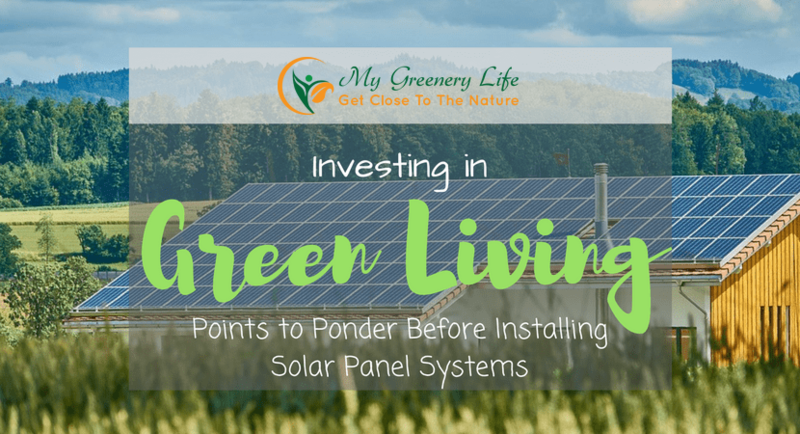 It may be true that it will indeed provide you with decreased electric bills, but most of the population cannot afford the expense of buying solar panel system for their households. However, for those who are willing to make the investment, going for solar panels may not be such a good idea. The use of a natural source of energy provides our community with positive benefits, and the creation of solar panel system is a massive revelation into saving our planet and providing people with continuous comfort. However, its cost is not for everyone which is a huge factor, but people are still hoping that the price would go down, it is to help in beautifying the mother nature again, and to prevent future disasters caused by the destruction of the environment.